I've got the first of many new e-comics available for Kindle and related devices/apps. 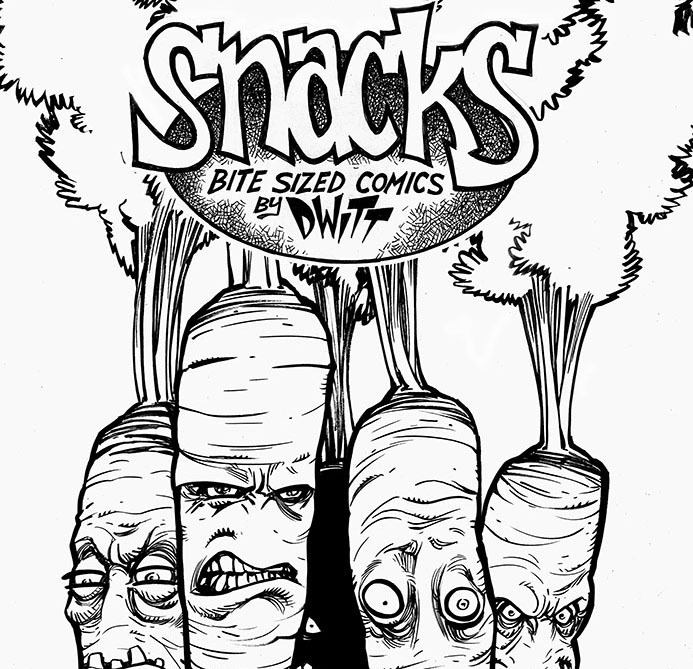 Snacks Volume One collects a bunch of short stories I've created recently, and you can order your e-copy right here. Look for more e-comics coming soon, & you can stay up to date on everything I have going on by signing up for my monthly newsletter right here.